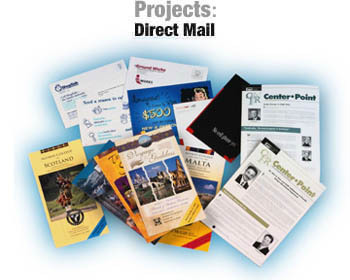 Direct mail coupons & services from Coyle Print Group Inc. Direct mail coupons, products, services from Coyle Print Group Inc.
Coyle Print Group handles every aspect of direct mail coupons from data processing to fulfillment. We manage consult through the design phase, supervise the production and manage fulfillment and distribution on projects from self-mailers to multi-component customized and / or dimensional mailers.